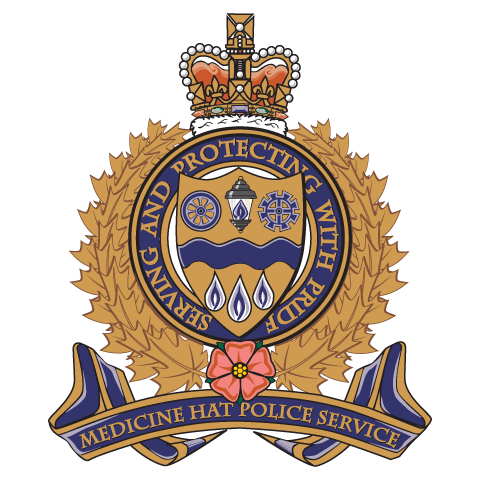 Four suspected drug dealers have been arrested thanks to a recent series of investigations by the ALERT Medicine Hat organized crime team in Brooks. More than $22,000 worth of drugs have been seized. as a result of speeding on Alberta roads. Join Our Team! 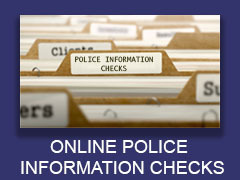 from Medicine Hat Police Service on Vimeo.